Wow! 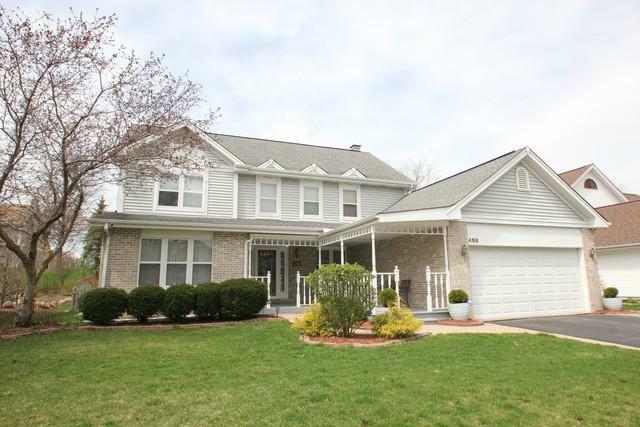 4 bedroom, 2 1/2 bath with finished basement in desirable Hawthorn Club & Hawthorn South Elementary school district. From the covered porch to the large fenced backyard with a charming gazebo & everything in between, buy with confidence! 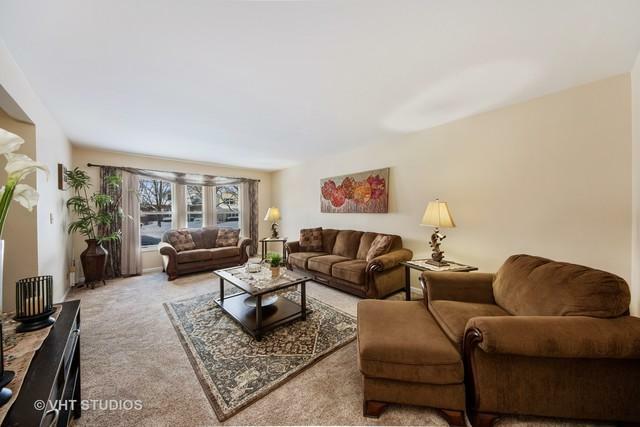 Enter the foyer & enjoy great sight lines into the sunlit living room flanked to the left & dining room adorned with beautiful hardwood floors to the right. Brand new modern kitchen includes white mission cabinets, granite counters & peninsula, all new stainless appliances, glass backsplash, hardwood floors & eating area that opens onto back patio. 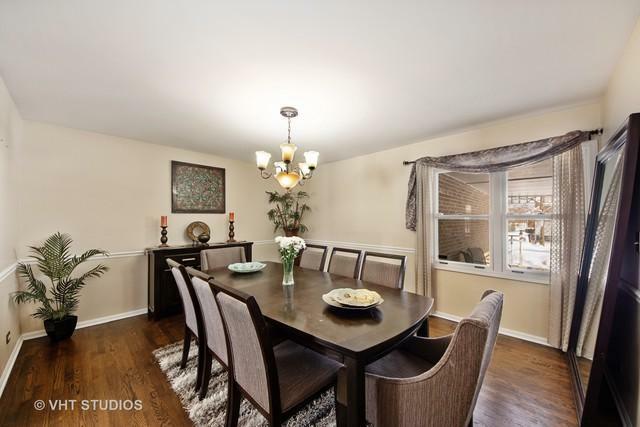 Huge family room off kitchen/eating area includes new carpet, recessed lighting, bay window & plantation shutters. Upstairs find 4 spacious bedrooms with a vaulted ceiling in master & updated bathrooms with new vanities, granite & marble counters & wide plank floors. Newer HVAC, sump pumps, radon mitigation system, RO system & all new fixtures. Walk to Metra.